EUROTEK showcases 40 different inspiring and educational talks and useful workshops are presented by a team of international experts, today’s cutting-edge explorers and diving legends. 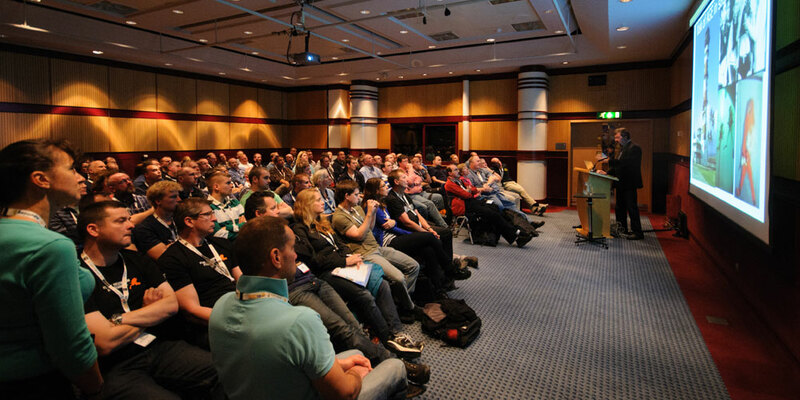 Get access to up to 40 different presentations covering many aspects of advanced and technical diving. From wreck, cave and physiology through to technique, safety and imaging. A team of international experts, luminaries and diving legends will be flying in from all over the globe to speak at EUROTEK. This is your opportunity to learn from the pioneers about the latest in best practice and techniques. Your hardest task will be deciding who to listen to next! Many aspects of diving are discussed including cave diving, shipwrecks and diving physiology. There is something for every diver – the only problem you will have, is choosing who to listen to next! The famous 'Shadow Diver' on legendary sea monsters and the identification of UB-85 sunk off Scotland. Discover the very latest DAN research into narcosis and the factors that predispose its onset. What lessons have - and, more importantly, haven't - been learnt in the CCR industry. Deep archaeological discoveries and the oldest known shipwreck in the Mediterranean. Solving the mystery of pre-existing micro gas pockets in decompression. The complete exploration story of New Zealand's signature cave pushed on the last expedition to a depth of 230m. Discover the secrets of off-camera lighting in challenging conditions, working with models and how to get published. 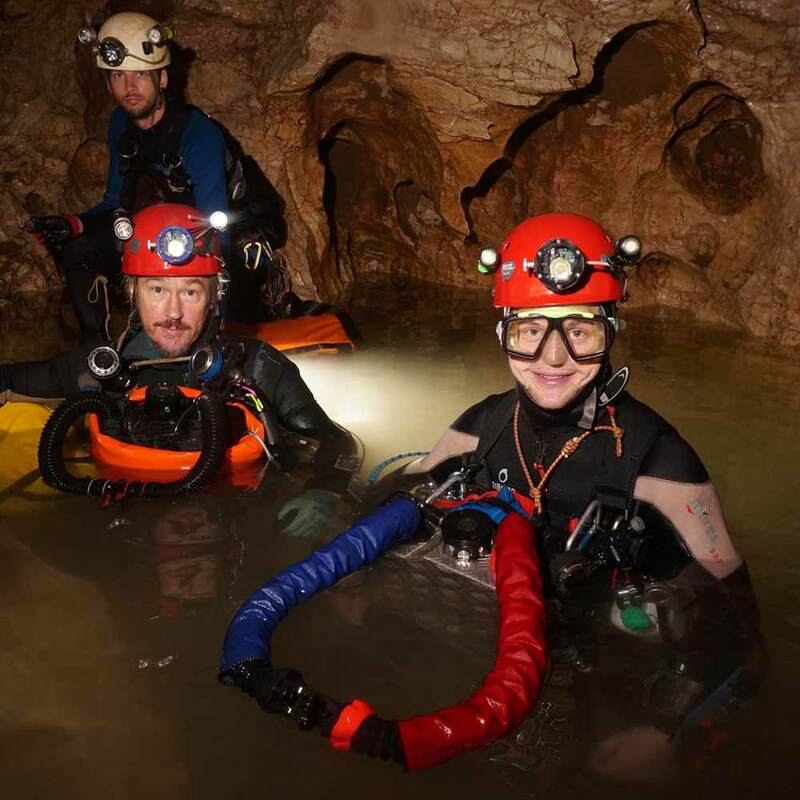 Extreme cave diving and the technological barriers to overcome the frontier of cave exploration. Exploring, documenting and researching the Tallinn evacuation shipwrecks of the Baltic sea. Understanding this poorly understood and potentially fatal condition. Sponsored by KISS Rebreathers. A review of naval and other research on rebreather canister design and limitations. How hypoxia can occur in diving, and how failure to recognize its onset is common. The excavation of the WW2 Liberator aircraft Tulsamerican sunk off the coast of Croatia. The iconic wreck - then, now and forward into the future. The wreck's owner tells all. A first-hand account of the challenges and positive impact technical diving offers disabled divers. The truth behind the Thailand cave rescue. Followed by an interactive Q&A session with the core dive team on stage. Sponsored by O’THREE. Balancing efficiency and safety in professional diving film productions, how to 'bring home' the best results. The challenges and harrowing experiences of removing drowned victims from deep inside maritime disasters. Exploring, documenting and researching the forgotten shipwrecks of the Dover Straits. Strategies on how to avoid developing coronary artery disease for divers. Sponsored by KISS Rebreathers. A journey of discovery into Portugal's spectacular caves where more discoveries await. Searching for the legendary Polish Eagle, the British submarine HMS Narwhal is discovered. What happens when you call the National Diving Accident helpline and how to avoid it. The popular British TV presenter and all round technical diver talks about deep diving and filming for television. Sponsored by Apeks. 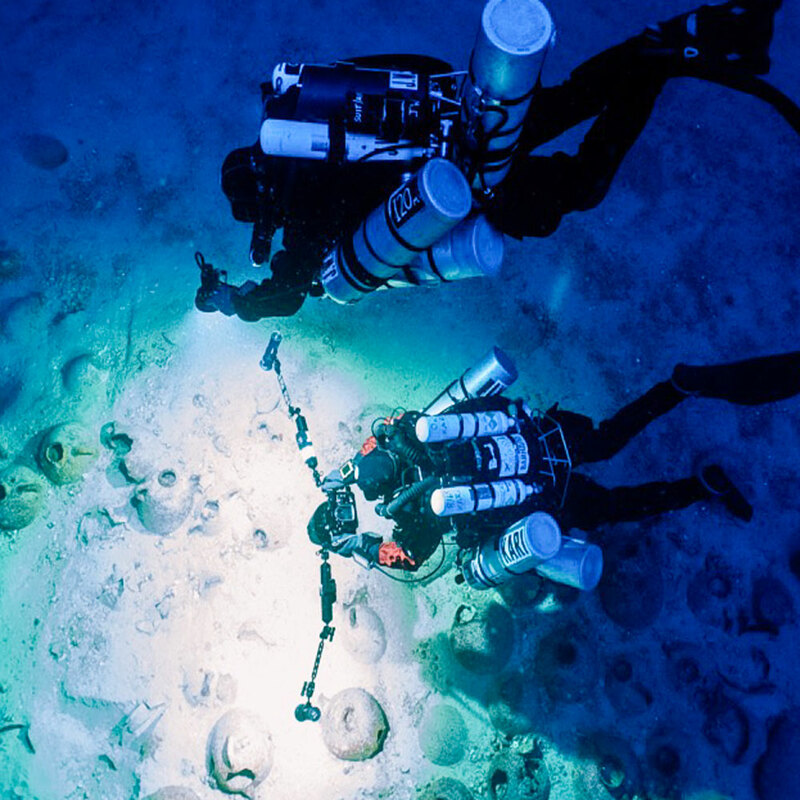 The story of the recent Peña Colorada cave diving expedition in Mexico. Mine exploration across Europe. Discover the beauty of Malogne, Jozef opal and Kobania. Permits, logistics, SOPs, planning and safety issues of a wreck diving expedition from start to finish. Join the legendary Italian cave diver as he talks about his favorite and most recent cave diving explorations. An exclusive look at spectacular new Maltese sites that will soon welcome technical divers. Baltic Sea Heritage Rescue Project. Wreck & environmental project in Lithuania. Managing the balance between risk, reward and the external pressures divers face. 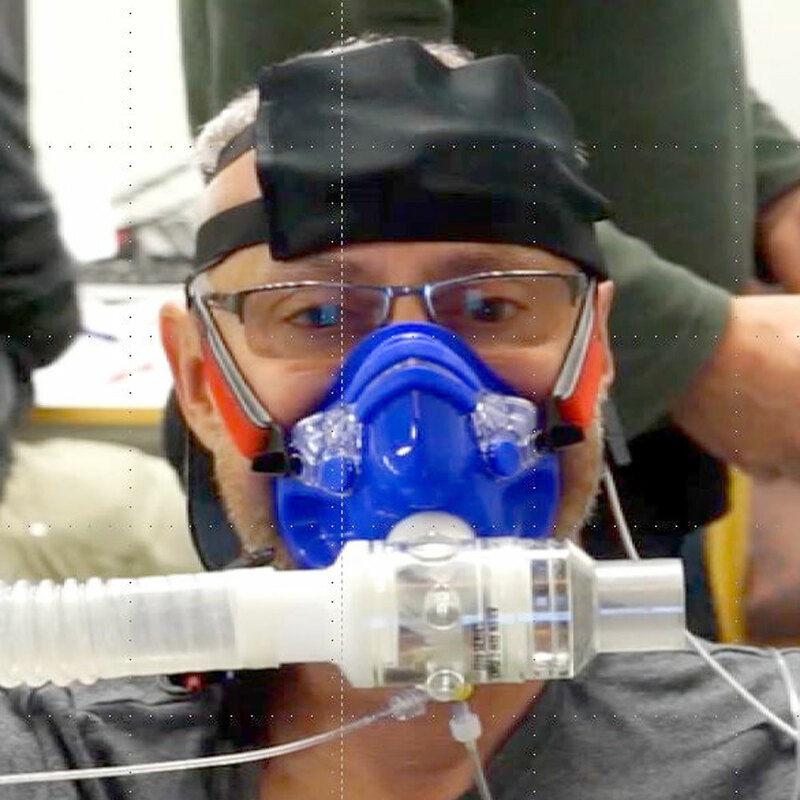 Discussion of the current state of CO2 monitoring in rebreathers and how it can affect you. Who are the REAL cave explorers? An entertaining and informative look back at the cave explorers who have shaped the sport. The exploration of the deep 115m wrecks Palestro & SMS Radetzky off Croatia. How rebreather CE testing can contribute towards better CCR design and performance.